Hospice care is for individuals with life limiting illnesses and their loved ones. Typically, hospice care begins in the last six months of life. 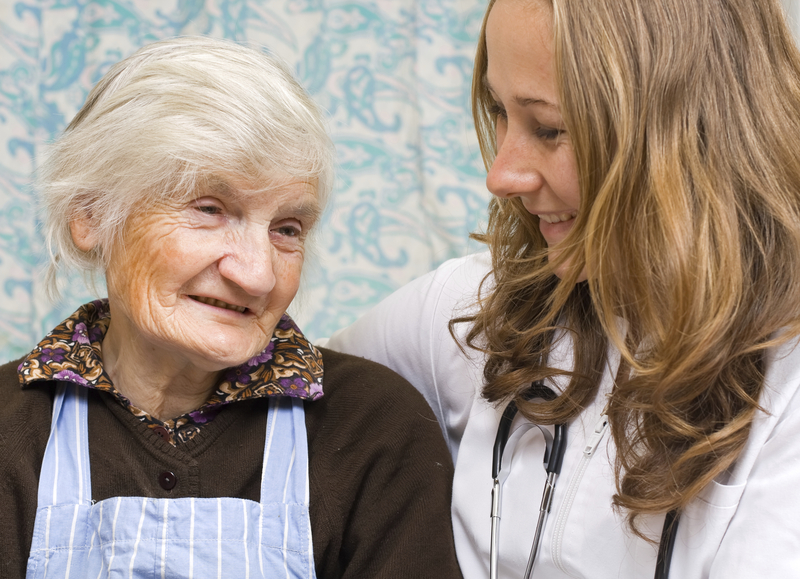 Hospice care provides comfort, pain management, and symptom control. 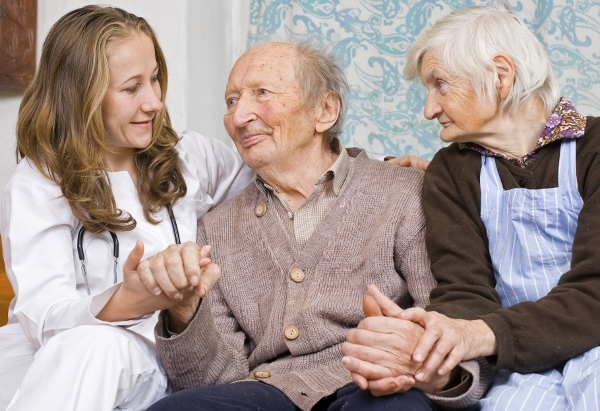 Hospice care allows patients to die at home, in a familiar environment, surrounded by their loved ones. Hospice care also helps family members manage the practical details and emotional challenges of caring for a dying loved one. When a cure is no longer possible, the emphasis of care changes from hope for a cure to hope for quality of life, dignity and purpose in the time remaining, and a peaceful, comfortable death at the end. Patients get the most benefit from hospice support when hospice is called early.